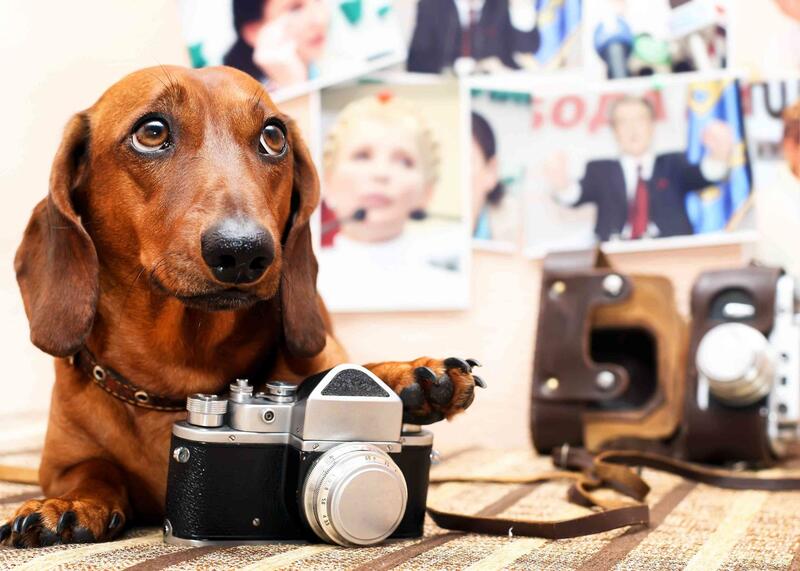 Designed with your pet’s comfort and your convenience in mind! 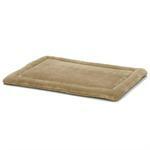 The Quite Time Deluxe Pet Mat is made of plush, ultra soft, synthetic fur. 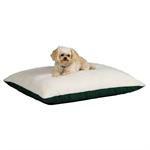 Sized specifically for crates but great all around the house, the ultra soft and comfy Quiet Time Micro Terry Dog Bed iwill provide endless comfort for your dog. 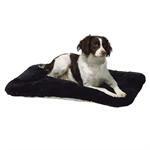 The Quiet Time Reversible Bed has an ultra-soft pawprint top with plush synthetic sheepskin bottom. 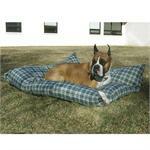 Sized for using in your crate but a great bed for anywhere. 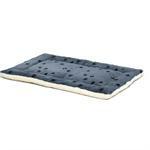 The Comfort Zone Bed is a double-sided, extra-thick 2” pile fake lambskin with sturdy all-around binding. 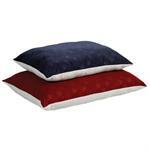 The Quiet Time Memory Foam Embossed Dog Pillow has been designed with comfort and style in mind and is an attractive complement to any decor. The Quiet Time Indoor/Outdoor Dog Bed has a sun and fade resistant Olefin fabric cover that completely resists moisture and dirt and also easily rinses clean. 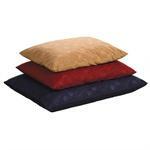 The Quiet Time Memory Foam Fleece Dog Pillow has been designed with comfort and style in mind and is an attractive complement to any decor. 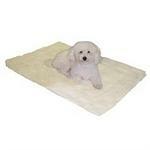 The Quiet Time Dog Pillow is a thick and cozy rectangular pet bed that looks great anywhere in your home. The Quiet Time Fleece Dog Pillow is a reversible thick and cozy rectangular pet bed that looks great anywhere in your home. Looking for something unique? The DOGZZZZ™ Dog Bed is a totally new way to gear up. This supremely comfortable, easy care bed is adorned with a clever, real life image that you and your dog are sure to love. Great for decks, patios, around the pool or in the living room. 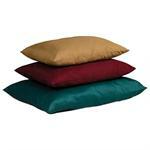 NEW LOWER PRICE, AND MORE COLORS TO CHOOSE FROM!! 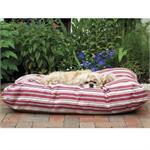 Striped Indoor Outdoor Dog Beds are great for your decks, patios, around the pool or in the living room. 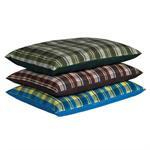 These 100% polyester beds can handle all your indoor and outdoor activities. NEW LOWER PRICE! !